Dallas Riffle Media has always made quality of service our top priority. Although our company is relatively new, we strive to offer world class services. Expertise is a company who helps people find the best companies in a specific category within their city. 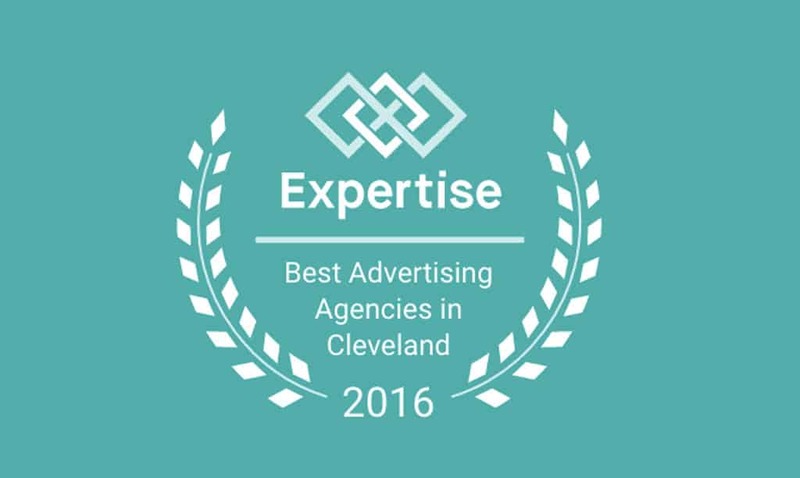 Out of 268 advertising agencies that were reviewed, Dallas Riffle Media was chosen as one of 2016’s 20 Best Advertising Agencies in Cleveland award. All of us at DRM are honored to be chosen alongside other large agencies in Cleveland. We would like to thank Expertise for this award and thank all of our awesome clients who have supported us. For more about Dallas Riffle Media, visit our website.